Easter Sunday 2012. Once again, zombies were crawling all over South Street on an agonizing Easter evening. Watch out for more Philly Zombie Crawl events in the future. 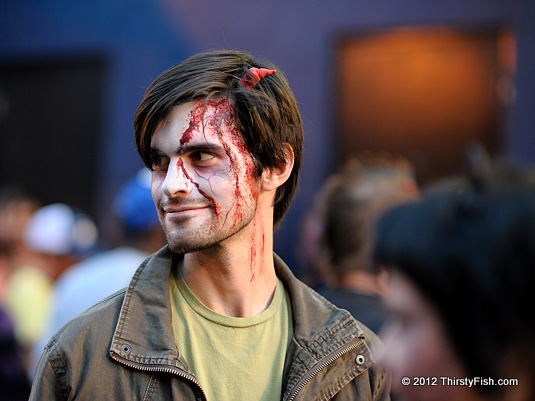 The Zombie Crawl Gallery on TF has more photos from the event, including a few from 2011.